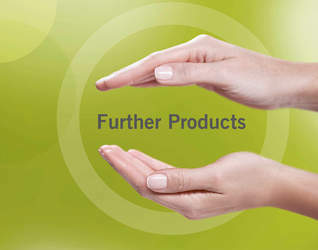 Kulzer products help clinicians restore patient’s smiles in a safe, more convenient and cost-effective way. 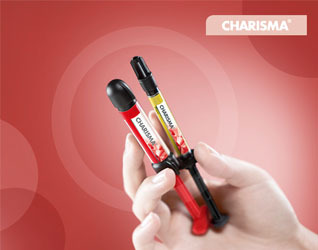 The Charisma brand combines easy application, reliability and natural aesthetics. For this reason, Charisma has been used every day throughout the world for over 20 years - in millions of fillings. 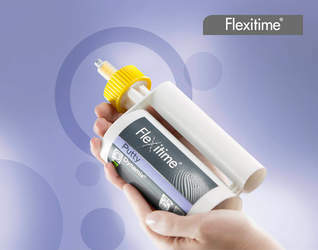 Flexitime® - Confident precision. Every time. Our VPS precision Flexitime impression material is geared towards the demanding requirements of modern prosthetics. 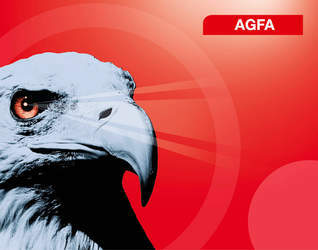 With this A-silicone, we offer you the flexibility you need and precision you can rely. 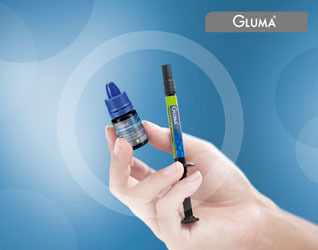 Use GLUMA® to prevent hypersensitivity under every restoration - whether direct or indirect. iBOND® – Bonding with confidence. 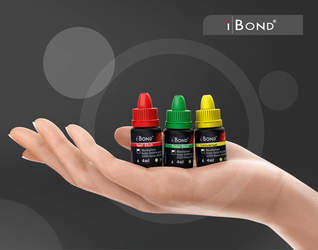 With iBOND®, we offer you top-quality adhesives - together with the promise of equally reliable adhesion to enamel and dentine and exceptional marginal quality. 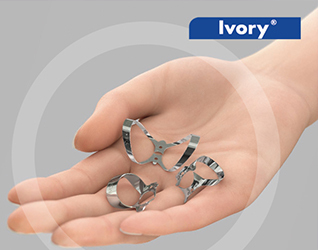 Ivory offers a complete system for tooth isolation. You want to be able to trust modern polymerizsation. 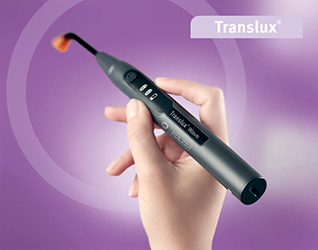 With our Translux curing lights, we ensure that your restoration are perfectly cured - simply and sustainably. Venus Diamond – Beauty beyond aesthetics. The properties, shades and variations of Venus composites facilitate fabrication of very natural restorations – both in the anterior – and posterior region. Venus White - Brighter, Healthier Smiles! 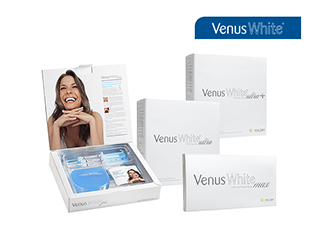 Venus White’s three levels of whitening offer customized treatment, enhanced flexibility and superior results. 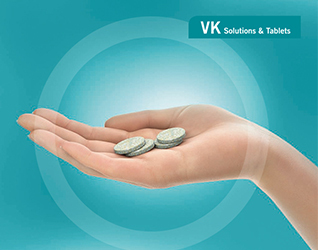 VK Solutions & Tablets - Your complete ultrasonic cleaning system. Powerful cleaning with minimal effort. In the alginate substitute field, there is one name you need to know for anatomic impressions: xantasil. 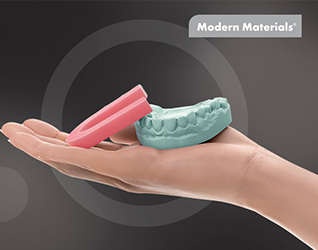 It ensures robust impressions with long-lasting dimensional and storage stability and covers all typical indications.